He’s been prolific since setting up Triple Ace Games with Robin Elliott. 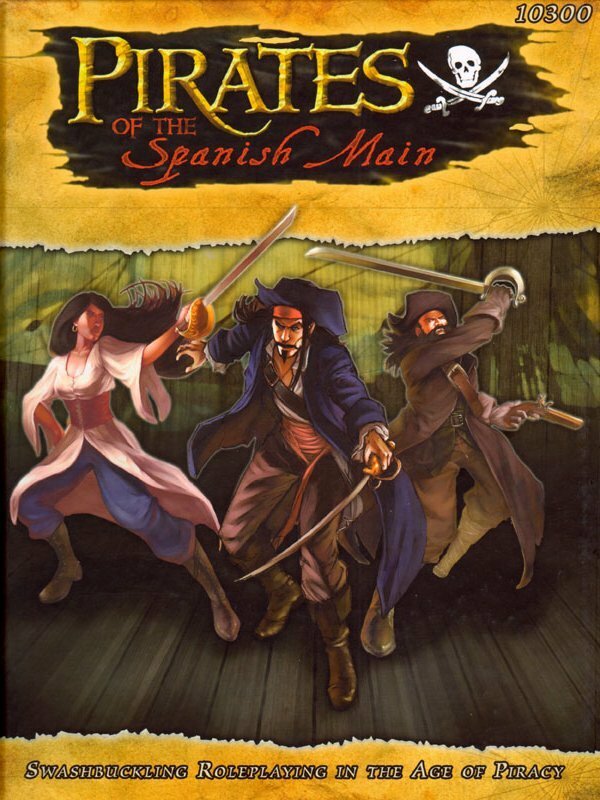 I was actually introduced to him before that though when he was working for Pinnacle and I picked up Pirates of the Spanish Main. At the time I wasn’t aware of Savage Worlds so this was my gateway to that system as well. 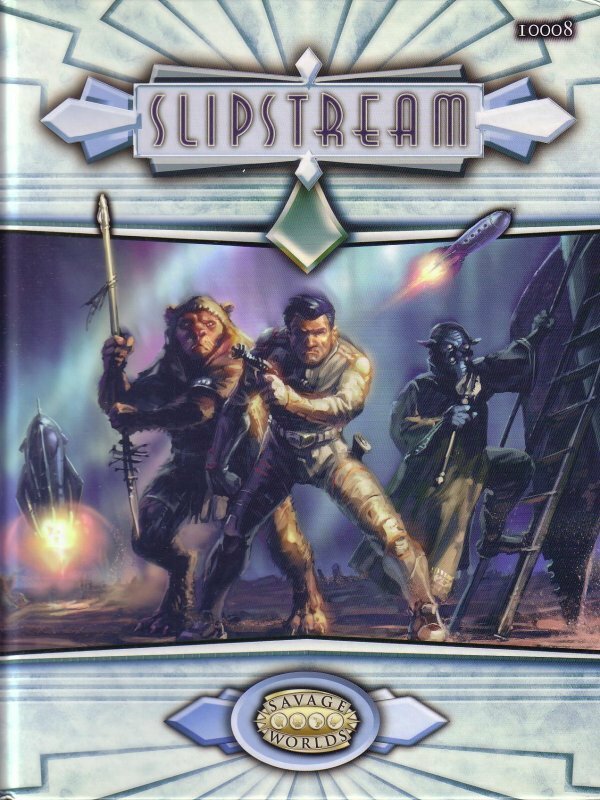 From there I picked up Slipstream (which is, basically, Flash Gordon with the serial numbers filed off) before following him to his new company when he hit the gold mine (for me at least) when he released the Daring Tales of Adventure pulp adventure series. 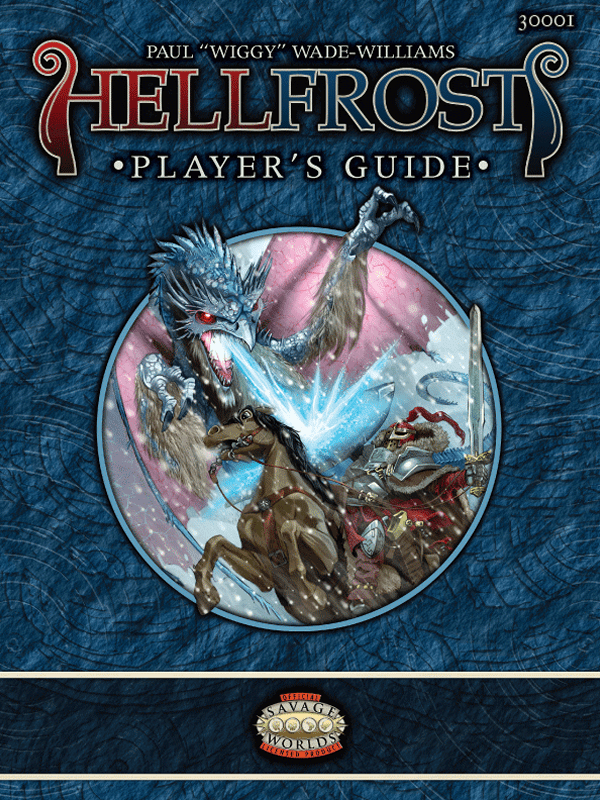 Finally, at least for the moment, is Hellfrost. 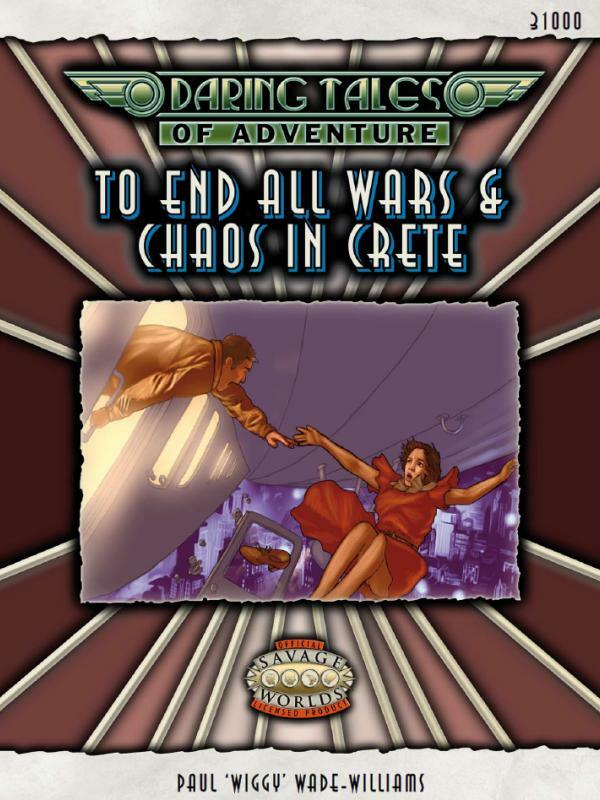 I’ve not been able to play or run this as often as I’d like (mainly as part of the official demo team for Triple Ace Games at conventions) but I enjoy reading it. The biggest plus is that it’s all been written by Wiggy so there’s a brilliant flow – something that my other favourite fantasy setting (Forgotten Realms) doesn’t have because of the sheer number of writers involved. Arr! Me campaign starts tonight!